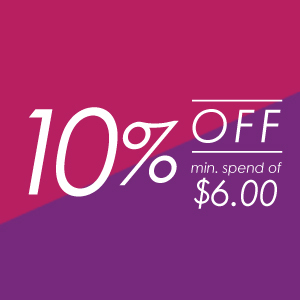 Get 10% off with a min. spend of $6! • Promo is applicable to a min. 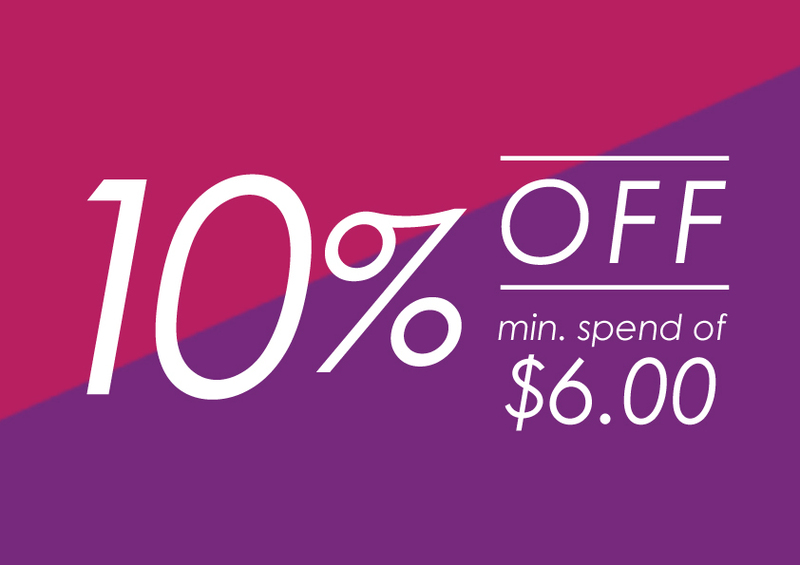 spend of $6 at all stalls in Food Republic & Food Opera that accepts FR Rewards. • Promo is valid for all “Scan to Pay” and “Order Ahead” transactions. • Limited to the first 60,000 redemptions. • Not valid with the use of other privilege cards. • The management reserves the right to amend the T & Cs without prior notice.